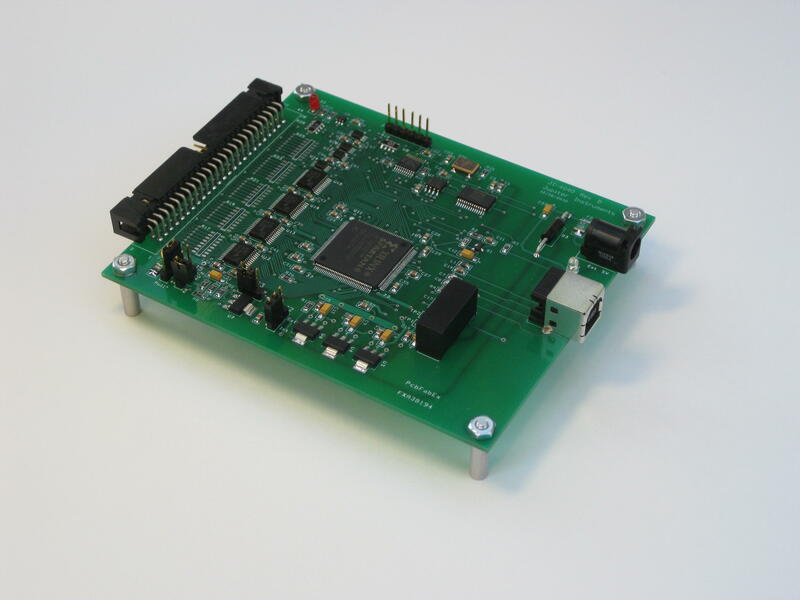 to drive I2C communications to/from a target device. requirements. Please contact sales for details. 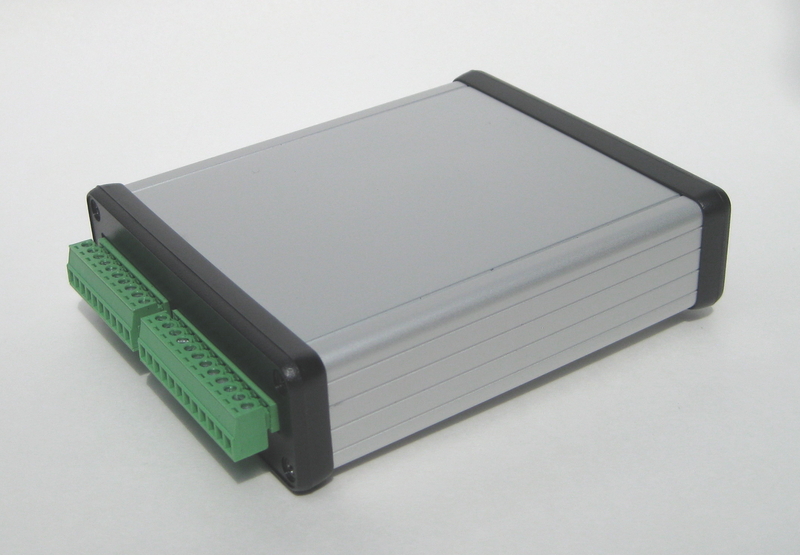 either a desktop unit or low-cost OEM board. 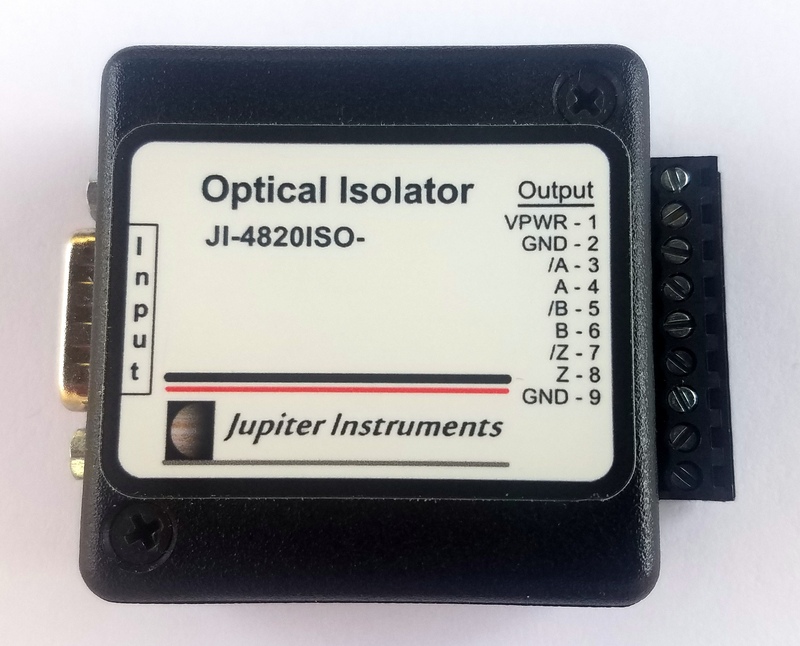 Copyright Jupiter Instruments 2018. All rights reserved. 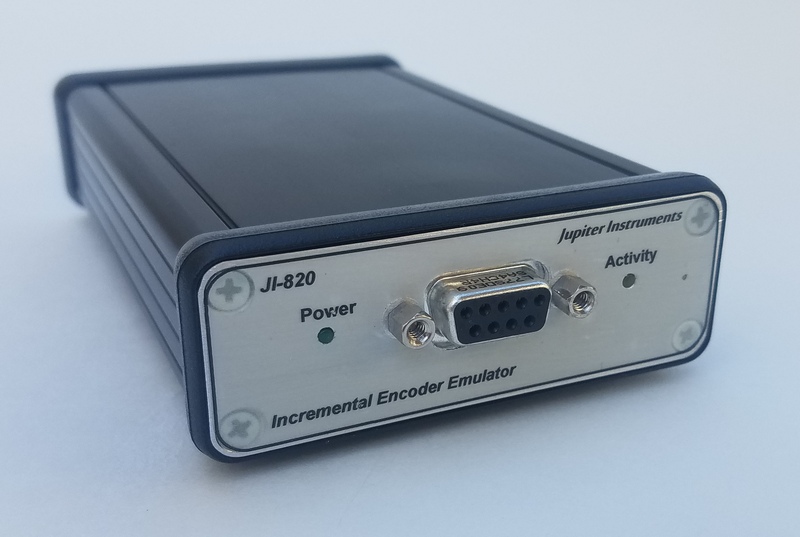 emulate the function of a wide variety of incremental encoders.